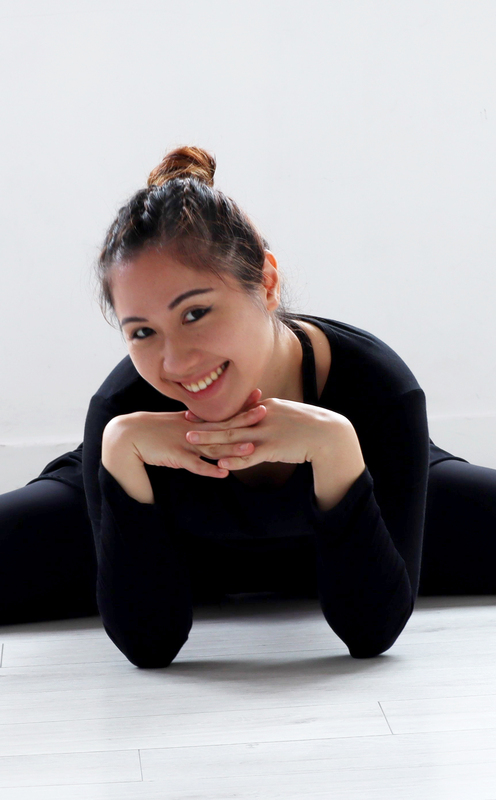 Kenny is one of the few dancers in Hong Kong who has overseas performing, choreographing and teaching experience. Kenny's footsteps have spread around the world - Los Angeles, Sydney, Malaysia, Japan and Taiwan. 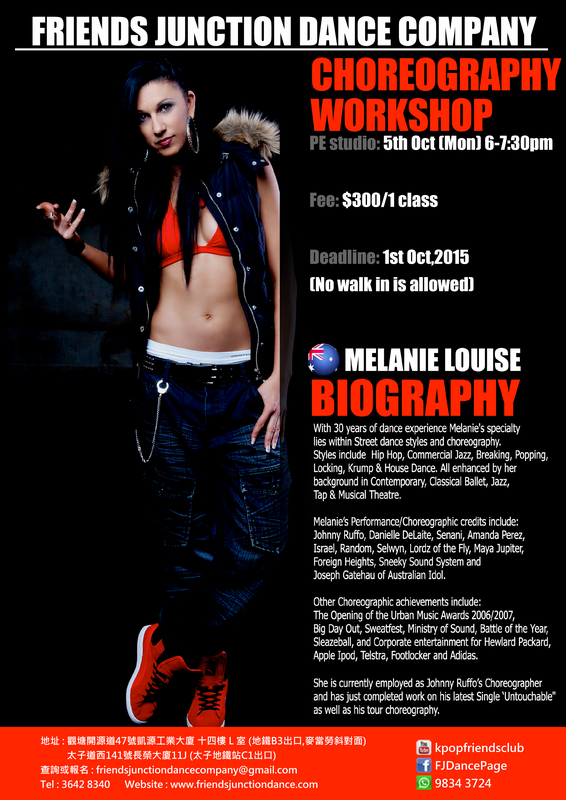 In Sydney, he was a regular Hip Hop teacher in Caramell Dance Studio and Dance Central. Kenny interacted with top dancers from all over the world, performed in big events, such as Urban Music Awards 2007, 360 Freestyle Battle, Industry 2009 and Just Dance 2009 in Sydney, Australia. 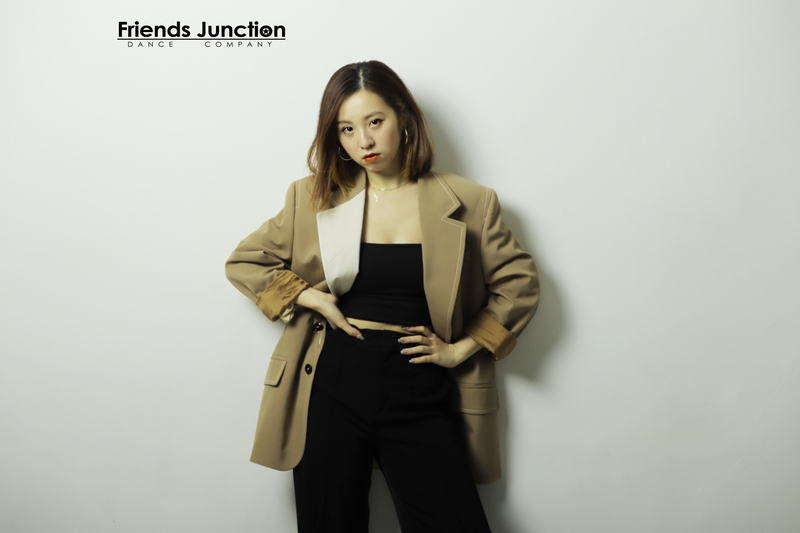 In Hong Kong, Kenny has rich experience in choreographing and performing in countless shows, including Minzy "Ninano" Flashmob in Hong Kong, Opening Stage in Minzy x Myteen Joint concert in Hong Kong 2017, KPOP Flash Mob performance promoting Pyeongchang Olympic Games 2018, KPOP Concert (2014, 2015, 2016), Hang Seng Bank (2016, 2017), Asian Hairstyling & Make-up Competition (2015), ATV Chinese New Year Show (2015), Hong Kong Cheering Union Asia Pacific Challenge (2014), Korea Tourism Organization (2013), AIA Insurance (2013), Hong Kong Dance Festival (2010), Solar Project Macau (2010), Fortis Annual Dinner (2009), and Urban Dance Festival (2009). 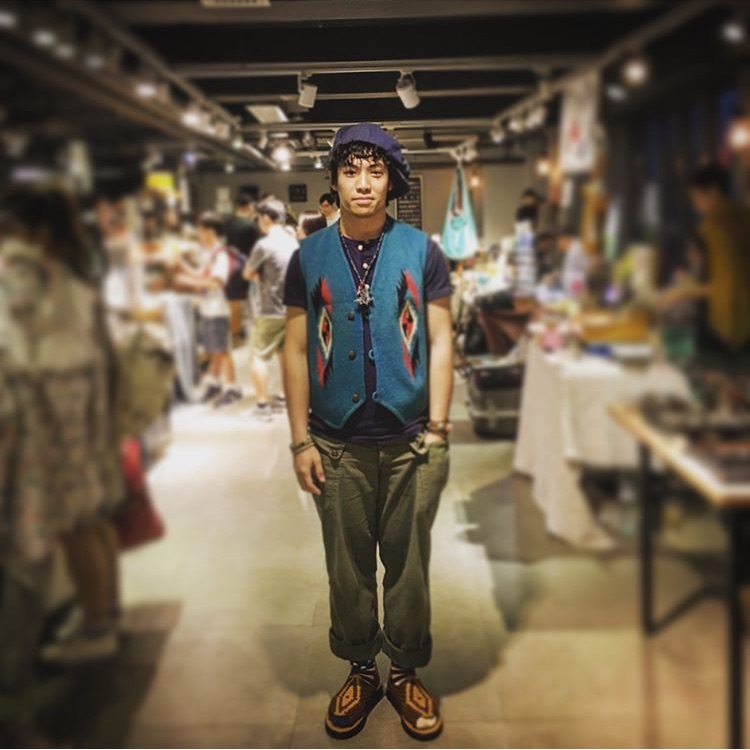 He also has rich experience in working with artists including Minzy (2NE1), Crystal Fung Ying Ying, Grace Wong Kwan-Hing, Blush, Aaron Kwok, CoCo Li, Adam Cheng, Joey Yung, HOCC, Sherman Chung and Venus Cheung. 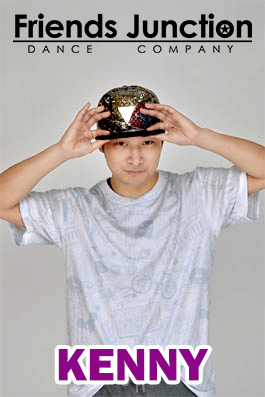 Moreover, Kenny has been training artists and pre-artists for Korean, Hong Kong and Chinese entertainment companies. 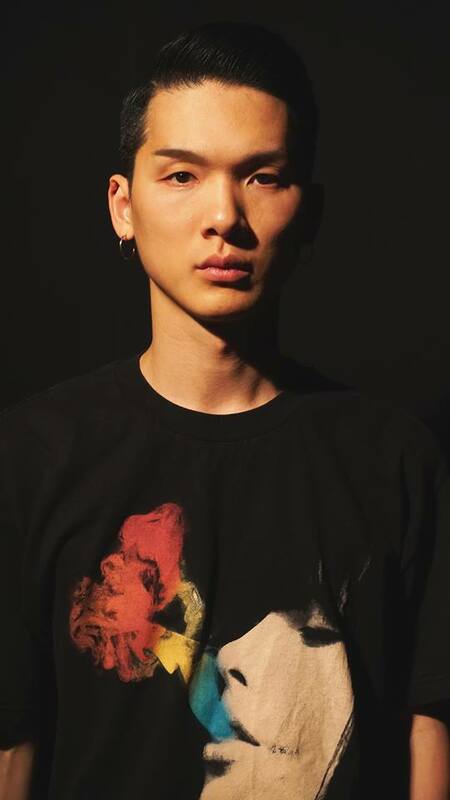 Ichinose Kento 市之瀨研人 Kento is Japanese. 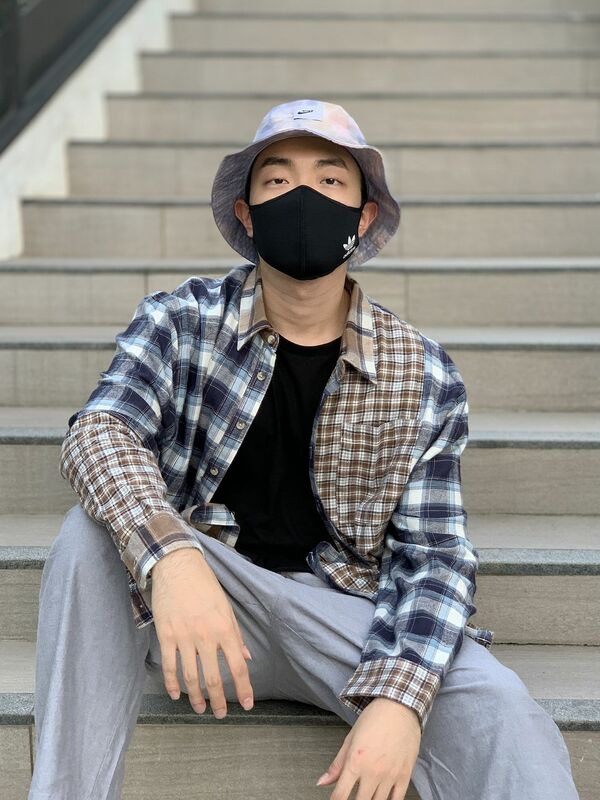 He started teaching dancing since 2008 and has since performed in endless shows including Miss Hong Kong Pageant 2015, ATV 55th Aniversary, various Concerts and MVs. The most recent music video Kento has performed in are 沈震軒 - 單打獨鬥 and 沈震軒 - 親愛的. 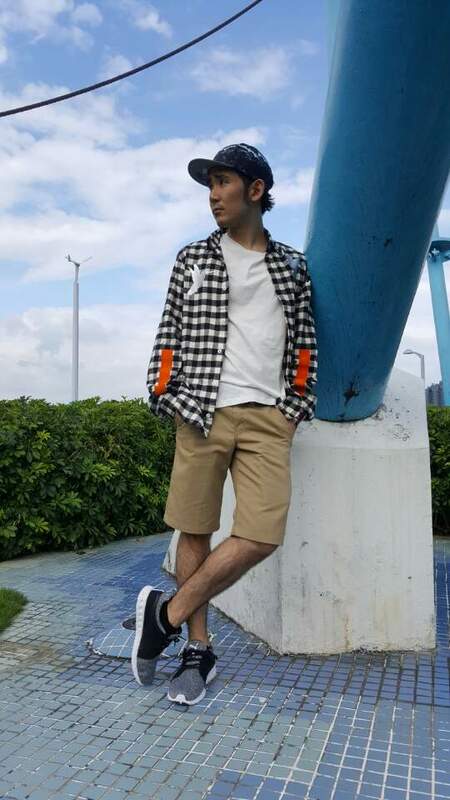 His favorite styles are Hip Hop, Break Dance and Street Jazz. Melo畢業於香港城市大學,並在城市大學舞蹈學會擔任team manager, 帶領學會參與各類大專院校的表演和比賽, 如 Joint U Mass Dance等. Melo亦積極參與各類表演及編舞工作, 其中包括count down show. 積極參與各類比賽如rookie star (2nd runner up), red4u (2nd runner up),更曾參與全亞洲舞蹈比賽 Arena Dance Competition.教學經驗方面, Melo 現於不同中學及社區中心中亦有擔任舞蹈導師及編舞工作. Kim Ran is our Guest teacher from Korea, founder of Gorabbitz. Shin is our Guest teacher from Korea, founder of Gorabbitz. 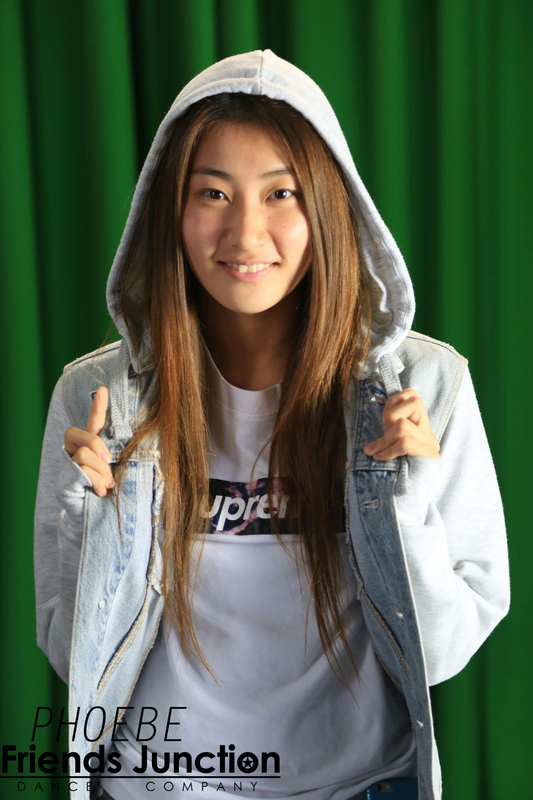 Rookie and Lindsay are the founder of WAWA Dance Academy in Seoul, Korea. They are our guest instructor teaching KPOP at our dance school.